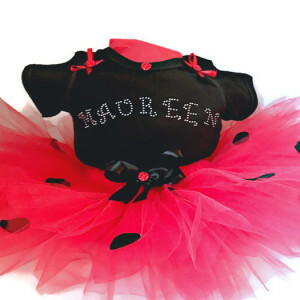 These sparkling boot tutus were created for pure fun! 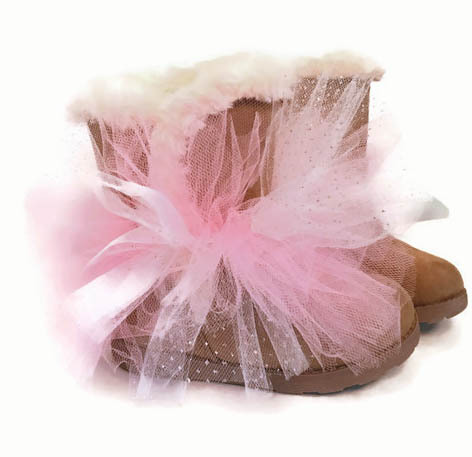 Spruce up a pair of ordinary boots with fluffy tutus that sparkle in the light. Easy to attach and remove without any damage to your boots. 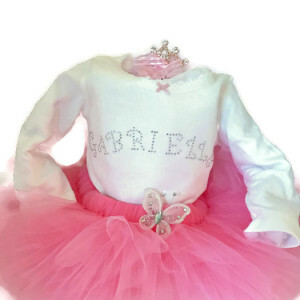 A layer of soft luscious tulle in white sparkle and light pink that can be added to any size boot or bootie. Simply tie them on and go. 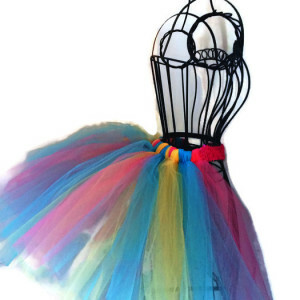 You don’t have to be a dancer to wear these tutus! Fun ad fabulous for the young and the young at heart. 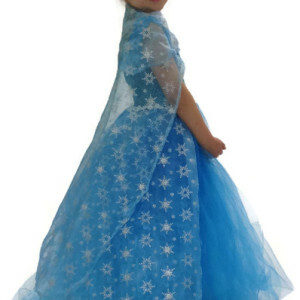 We are proud to say we use American Made Tulle!